I hate that it’s July and we’re already thinking about textbooks for the Fall semester. Alas, college. 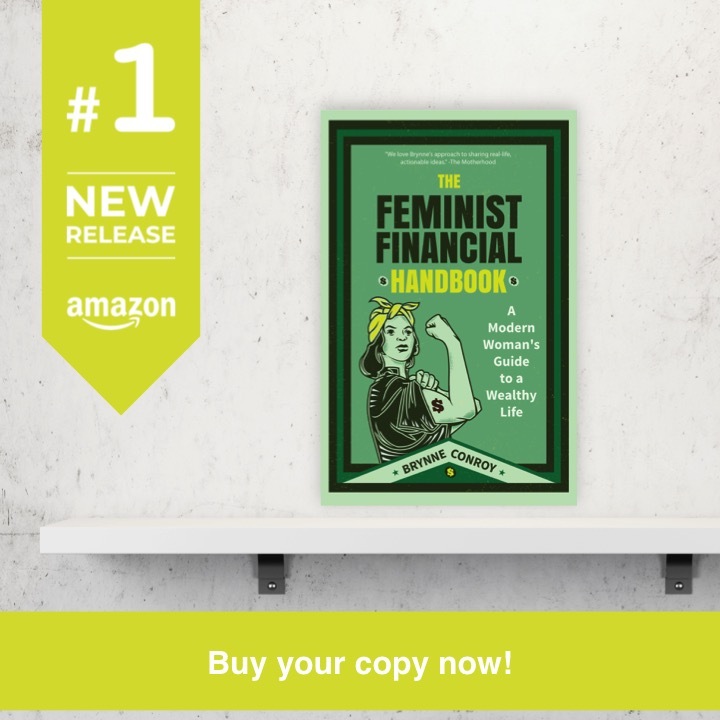 In the past I’ve covered different ways we’ve saved money, including getting the books directly from kind professors for free or using the reserve section of our library. But today, I want to cover different ways to get the book in your own backpack via some type of purchase, and which kind of purchase is best. 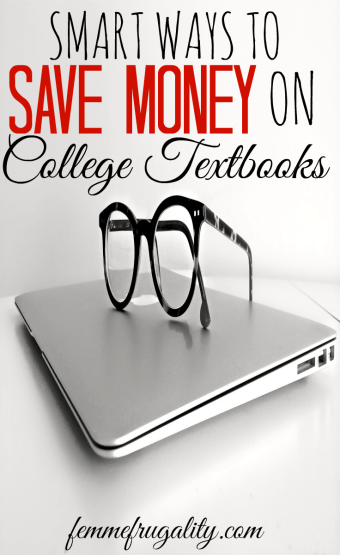 Should you rent or buy your textbook? Get a hard copy or an electronic version? A lot of it comes down to your own personal needs and the pricing for your specific book. The first commandment of buying textbooks is to never, ever buy a new paper copy. Never. It’s way expensive, and it depreciates so quickly that you’re not likely to be able to recoup a meaningful portion of your costs. On Amazon, you can buy it used starting at $61.99. When you buy used, you can always resell when the semester’s over to recoup some of your costs. However, Amazon gives you the option to rent a hard copy for $12.98. This is crazy low. It’s low enough that even if you bought used and resold, at the end of the day you’d probably be out more than $12.98. Amazon’s eTextbook prices aren’t always the best on the market, though. When we hop over to VitalSource, we find a rental price of $44.99, or a purchase price of $64.99. With eTextbooks, the only reason I can think of to buy would be if it’s a text that’s going to be critical in your chosen career path. In this specific scenario, renting the paper version off Amazon is the clear win. However, if paying an extra $32.01 is worth it to you to save the planet, then you’d want to rent off VitalSource. The current cheapest used paper version on Amazon is going to run you $57.00 plus $3.99 for shipping, for a total of $60.99. The next cheapest option would be to rent on VitalSource for $67.48 for four months. If you like the idea of not having to lug around a textbook in your backpack, the extra few dollars may not seem like a big deal. That ignores, though, the fact that when you buy a paper version, you have the ability to resell it at the end of the semester. Let’s say you only sold it for 75% of what you bought it for originally. In the end, you still would have only lost about $15.25 on the book. Fifteen twenty-five is a lot less than $67.48. If I were a geology major, I’d want to hold onto this one tight. Because it’s so career-specific, there aren’t as many paper copies flooding the used book market as texts for general ed courses or electives. In fact, the cheapest used version on Amazon is going for $44.62. You could do that, or you could own the e-version from VitalSource for only $30.99. Because you’re not reselling, you’re not going to recoup any costs, so the e-version is truly $13.63 cheaper. The Kindle version costs $38.27 to own. When you’re getting into higher level courses that provide information that will be useful in your career, definitely look at the eTextbook option. This tidbit of advice is specifically for Pell Grant recipients, particularly at community colleges, or anyone who has excess funds that their school has not yet released to them. Your school will tell you that you can purchase at the bookstore on credit. Then the money will come out of the excess funds they would have released to your further into the semester. Avoid doing this at all costs. While it’s a convenient solution if you don’t have the money to purchase the books today, buying at the bookstore will cost you a heck of a lot more than buying almost anywhere else. Besides, most professors aren’t going to require you to have your books on Day One. Wait to see if you’ll actually need the text, and then, if you do, find a way to scrounge up enough money to purchase them anywhere but your bookstore. Doing so will save you hundreds. Digital Eyestrain? Block the Blue Light. This entry was posted in College Money, Ways to Save Money on July 25, 2016 by femmefrugality. One caveat: lots of textbooks now have codes to access electronic content. Those codes are generally one use. If your class requires you to have that content (say, to do assignments) then you may be cheaper to get the bundle from the school. (An example I saw when I was selling textbooks was with math. 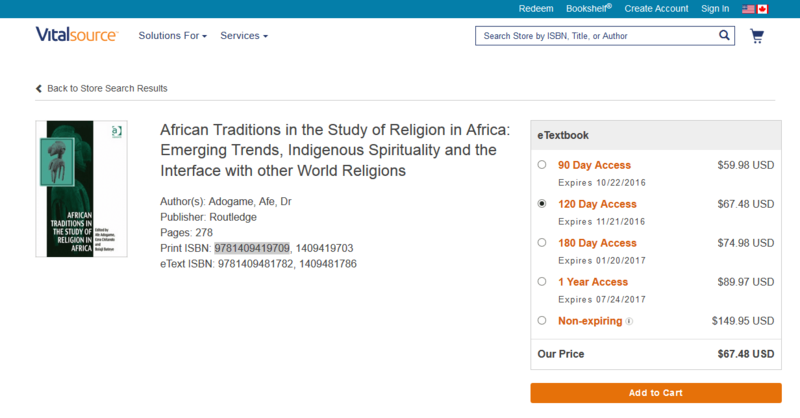 You could pick up a used copy of the textbook for $15-20 cheaper than the school bookstore easily, but the publisher charged $25 to get the online access. Which was where all of the homework was.) The codes are another reason to check to see what the professor actually requires. Also, some schools use custom editions. The content may not be that different, but it does make picking the books up and reselling them more difficult. If your book has just moved to a new edition, it may be really hard to find used ones. You can check with your professor to see if they will allow you to use the old edition. If so, you may be able to find a really cheap copy used, but the demand may be low when it’s time to sell it. Only $15-$20 cheaper than the bookstore? That sounds like a cheap bookstore! That’s awesome. And you’re right…there is so much digital content now. None of my professors, or my husband’s, have required it, though. Usually if they’re going to supplement with digital content they have something set up on Blackboard. Just our experience, though. I’m sure not everyone is the same. Always best to check first! Our math books have been custom editions. It’s annoying as all get out. All the same content, except they’ll change a negative to a positive and it changes the entire question/answer. Our best luck for that has been buying locally on Craigslist. And truth and great ideas on the newer edition books! I hadn’t heard of renting before but, dang, that’s a clever way to take the library model and make a profit off of it. I majored in English so a lot of my textbooks were just novels or other literature that were available at our university’s library. A sneaky good benefit of working full time as a staff member and taking classes at night was that I could borrow books for a full six months, and students couldn’t request them from me. A few classmates realized that I was doing this and didn’t like it but, hey, first come, first served at the library, yo. Ha! Especially for digital content that doesn’t actually get any physical abuse semester to semester! It’s a newer option I’m pretty sure. It wasn’t available to me the first time I went to school traditionally. Sneaky librarians. Gosh. I always just used the reserve section. You have to either photo copy or stay in the library to do your homework, but at least it’s free and always available. I used the library SO MUCH for my books. It really depends on your major, though. My husband had a lot of success selling his used engineering books on half.com. I like that there are textbook rental is now more popular as well. I like selling on half. But Amazon’s return policy entices me to buy paper copies they’re unless there’s a huge price discrepancy. Library was where I saved a lot of money, too, though!